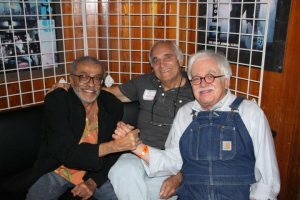 I would have loved to have been at this reunion! 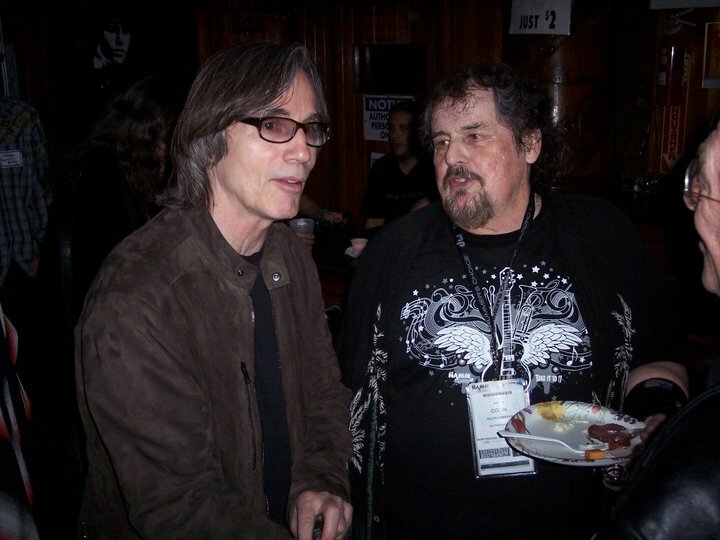 I lived in the West Hollywood area from 1974 until 1989 when I was entrenched in the music biz and have my own numerous wild memories of visiting “The Troub” and hanging with Doug (crazy times upstairs in his office to be sure) and some of those who attended the “class reunion” last week. I don’t know whether or not it’s been mentioned in this blog or in comments about the reunion event, but there are segments (with several photos) about the club and a couple of the most notable nights there in the documentary “Who Is Harry Nilsson (And Why Is Everybody Talking About Him)” which was released last fall, including sound bites from May Pang. Meanwhile, seeing the photos of the reunion that have been posted online was a true mind-blowing experience! Wow! 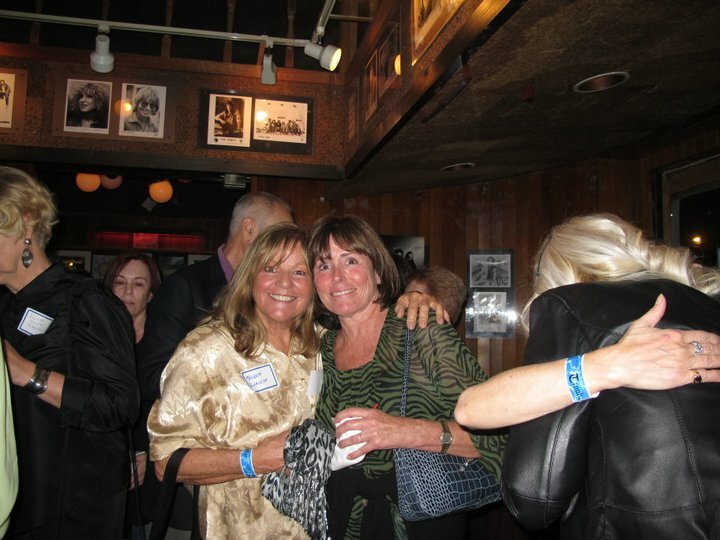 I’m coming to LA tomorrow to visit Marcia Strassman, and she and I certainly should have been at this reunion! What wonderful memories were triggered reading this. Smiles all round. Tom Wolfe said you can’t go home, but one can certainly visit and remember! 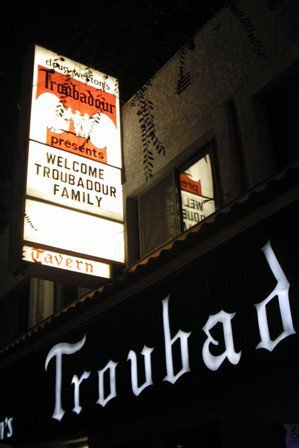 Troubadour was home for all of us. The kindnesses Doug Weston showed me through the years will never be forgotten. I remember well one very hot afternoon in the valley at A&M Records summer picnic when he’d brought an air conditioned trailer to the grounds, but that’s another story. Thank you, Artie for promoting this and sharing the tale! January 17, 2O11. What a night! I don’t think anyone who was there will ever forget it. So many familiar faces. The mix was perfect. Just as I remembered it. Some of top movers and shakers in the music industry, the publicists, singer/songwriters, PR people, writers, reviewers and photographers, performers and former employees filled the entire club just as they did in the days of our time there. There are so many people to thank for the success of this Reunion. I want to thank my co-organizers Naomi Riopelle, Pam Beale McKenna, Roger Perry and Harriet Bickel. Thanks to Larry Murray who stepped in at the last moment to put our show together in lightening speed. I want to give special thanks to my dear friend, Sally Stevens. Her help was invaluable in so many ways. 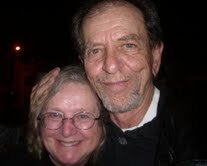 Also, thanks to Lisa Kozak who helped wrangle folk all over the country from her home in Chicago. Of course, to Artie Wayne, Todd Everett, Allan Rinde and all of the people who helped spread word through the grapevine. Just about every single member of the Troubadour Family Reunion Group also helped spread the word. Our little party became quite the buzz. I also want to thank our second generationers for taking up the torch to keep the music alive: Paul Reopelle for putting together our Facebook Group page, his band Motion for performing and Sean McKenna of X-Site Media Los Angeles for handling the room and music production aspects of the event along with Mike Austin, also of XMLA, for designing and maintaining our web page. Thanks to Jackson and Alaina for working so hard for us. And to Blackfire. What a performance. 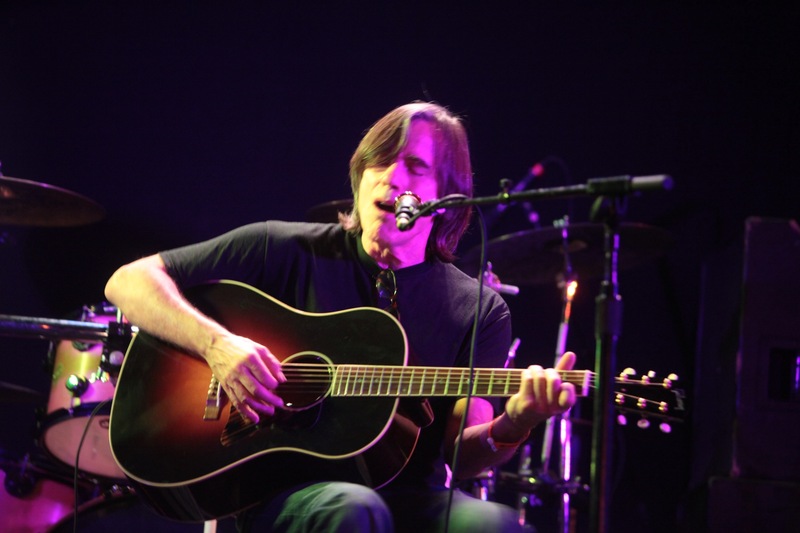 A special thanks to the many musicians who performed for us including a surprise performance by Jackson Browne. Artie, I can’t thank you enough for your wonderful articles about The Troubadour Family Reunion and your help in spreading the word and “encouraging” your friends to attend. It would not have been the historic event it was without your participation and contributions. Let us not forget the man who made all of this possible. 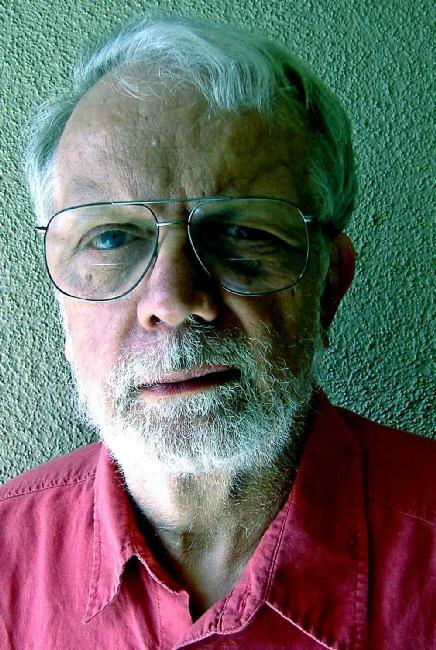 Doug Weston. Love him or hate him, he is the one who provided us with a home for the family. Rock in Perpetuity, dear friend. I know we made you proud and happy. As Sleuth Mistress for The Troubadour Family Reunion, I could not have done my job without any of you, including all of you who attended. We are family. And that is what this event was about, the Troubadour Family. I am honored and privileged to have been a part of this. Thank you all for making my job the pleasure it was. What a lovely and gracious post, Lezlie. Hope you’re getting some well-deserved rest! Thank you for your sweet kindness, Sally. And it’s something that I don’t have to work at either. 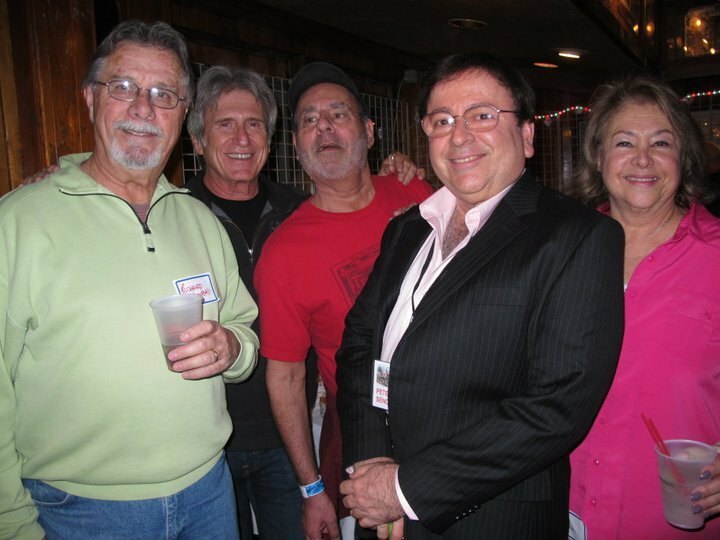 As I did for the very first time, I arrived with Dickie Davis who first took me to Hoot night back in the 60’s, old friends now,we parted as we each saw old friends from decades ago. I had the most wonderful time sitting with Carol Hunter and laughing as if no time had passed. I could hear Lezlie running around, working the room, saw so many faces of beautiful people that had aged like fine wine.I felt for just a few hours that I was young and full of life. That feeling seemed to fill the audience as we listened to all the performers sing and play. Hell when I walked outside to go over to Dan Tana’s even Harry Dean was sitting in front by the door looking slightly forlorn as usual. I am so grateful to all the people who made this happen ,all the old friends i was reunited with…and the trouble I caught for getting in at nearly 3am!!!! 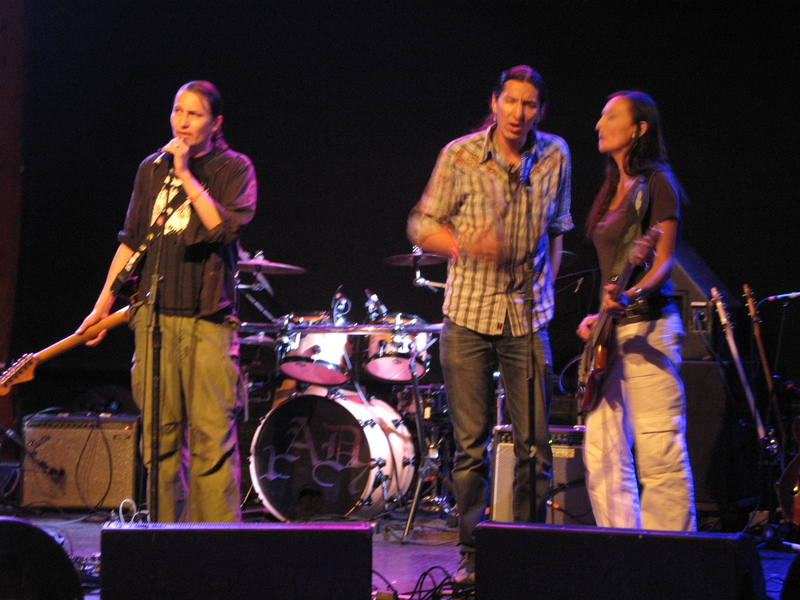 « THE TROUBADOUR FAMILY REUNION…AND THE SWEET SONG PLAYS ON!